If you’re not familiar with San Diego wine, then you are not alone. Not too many people know that it was in San Diego that a friar by the name of Father Junipero Serra together with his companions from the Franciscan order, first planted the seeds of what would become one of the oldest industries of the United States. Many people, when asked about San Diego wine, usually reply with puzzlement or a Temecula reference. In fact, unbeknownst to many wine consumers, a stable and burgeoning wine industry in San Diego has a mix of traditionalist and new wave players. San Diego has more than a hundred vineyards and wineries, that are sprawled across the region from the high altitude areas of Warner Springs and Julian, to the beach towns and city neighborhoods of urban San Diego, and down to the backyard wineries of Ramona. The expanse of wineries of San Diego is due to its perfect climate. Having hot days coupled with cool nights, the San Diego region is perfect for growing the miracle vine that produces one of the most delicious drinks this world offers. When you find yourself in San Diego, it will be a good idea to visit some of the most well-known wineries the region has to offer. One of the forward winemakers of San Diego is Vinavanti Urban Winery. They craft sparkly wine from local fruits and you can taste their creation in the Miralni Makers’ District. They offer more than just wine in that they host a Cellar Cinema every Tuesday where you can enjoy their wine with old and not so-old movies that set the mood of the night. If you are a wine aficionado who also happens to love cheese then you need to visit the Domaine Artefact Winery, where they serve both. If you want to have some French cheese with white wines from the Escondido estate then don’t let anyone stop you or you’ll miss out on one of the best offerings of San Diego wine and cheese. There are different kinds of cheese you can test out which is available at this winery apart from enjoying a glass of your favorite wine. If you are looking for some outdoor activities, then a trip to Solterra Winery & Kitchen must be arranged during your visit to San Diego. This winery is situated in an urban neighborhood that comes alive with a lot of fun-filled distractions. They have live music on Thursdays and Sundays as you sit, relax, and take in the ambiance of their winery’s patio. If you are up to it, you can even learn to play bocce ball at the back of this winery. 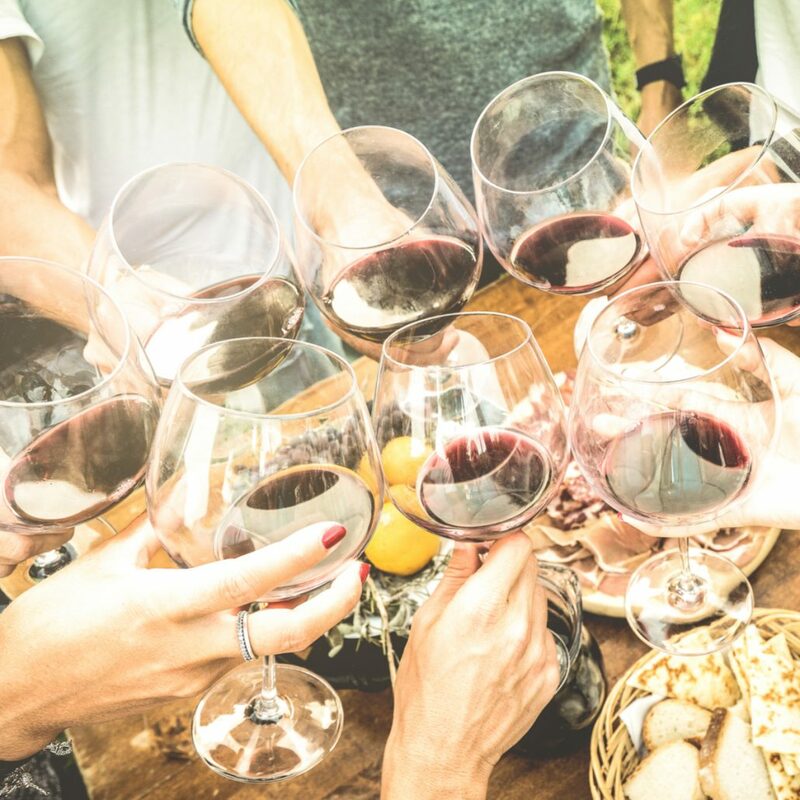 The three wineries above are just a sample of the whole spectrum of experience waiting for you when you come to San Diego and take part in our fascinating wine culture.